OC51#70 Will be on display at the Palm Beach Boat Show 3/28-3/31. 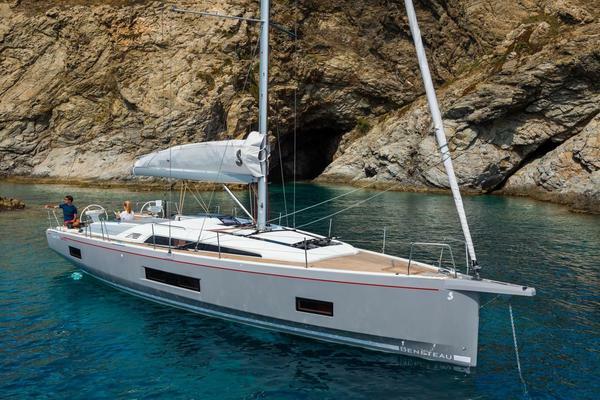 The Oceanis51.1 new stepped haul and deck layout are a sailors dream not only is she beautiful as she glides through all conditions she is easy to handle and comfortable Making her an Ideal Sailing yacht. 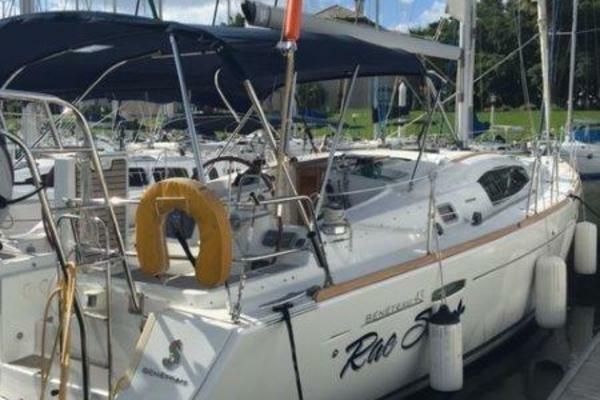 West Florida Yachts would love to guide you through a personal showing of this 51' Beneteau Oceanis 51.1 2019. 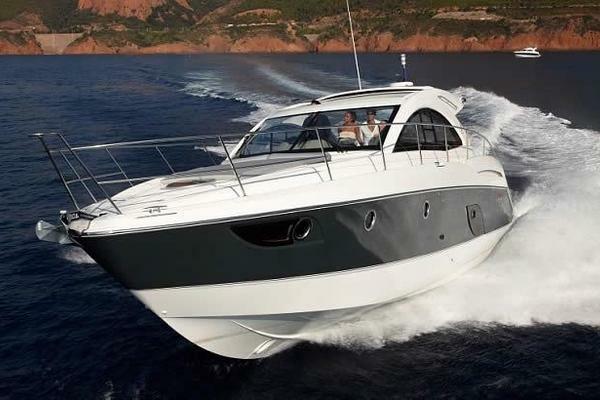 This yacht for sale is located in FT LAUDERDALE, Florida and priced at $708,107. For a showing please contact us by filling out the form on this page and we will get back to you shortly!